Thankfully, the next morning looked decidedly different. I have to reach back several weeks, all the way to mid-February for this hike, but it is well worth documenting. 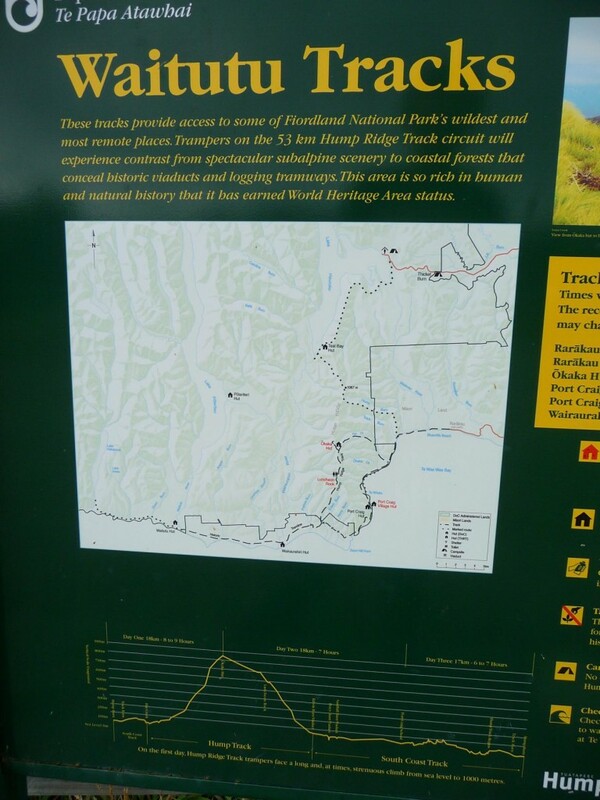 The town of Tuatapere, as I had mentioned previously, had built itself a big, expensive, private, 3-day hike as a means of attracting tourism to the town. And I had the time, just barely, to hike it before friends from Canada arrived. And so one grey morning (despite 3 days of sunshine forecast), I found myself $130NZD lighter and standing at the track start. That massive spike you see for the track elevation? Ya, that’s a 900+ meter elevation gain. On the first day. It makes for a grueling start. Oh, and it is also 19km in total hiking that day alone. Well, no time like the present to start my trek! 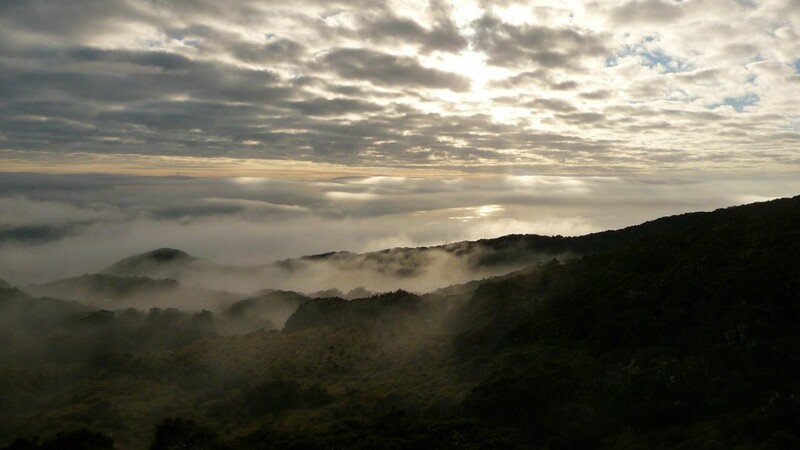 In New Zealand, a series of 9 walks stand above the rest in stature. 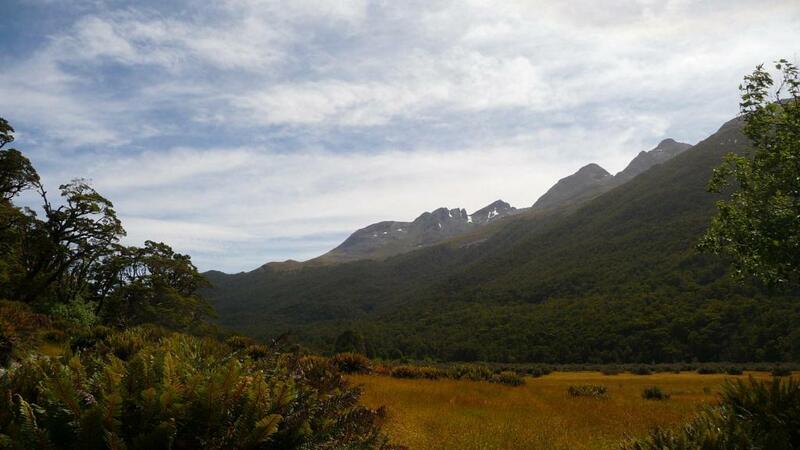 They are classified as ‘Great Walks’, and are New Zealand’s pride and joy when it comes to hiking. All of them are multi-day treks, and one is actually a kayak/canoe trip instead of an actual walk. 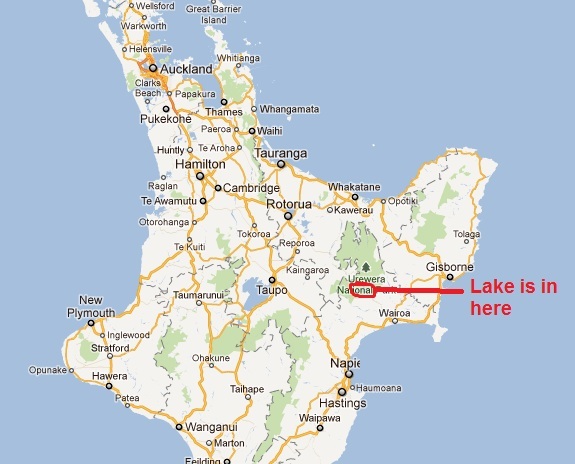 3 are on the North Island, 5 are on the South Island, and the 9th is on New Zealand’s 3rd island, Stewart Island. 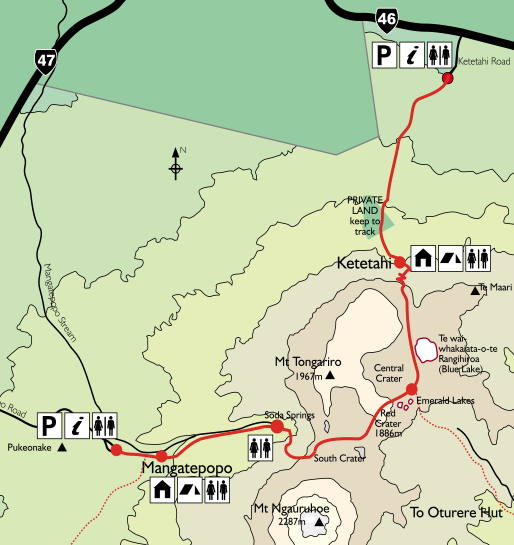 I touched on one already, the Tongariro Northern Circuit, when I hiked to Tongariro Crossing – the Circuit incorporates the crossing as part of a 3-4 day hike. 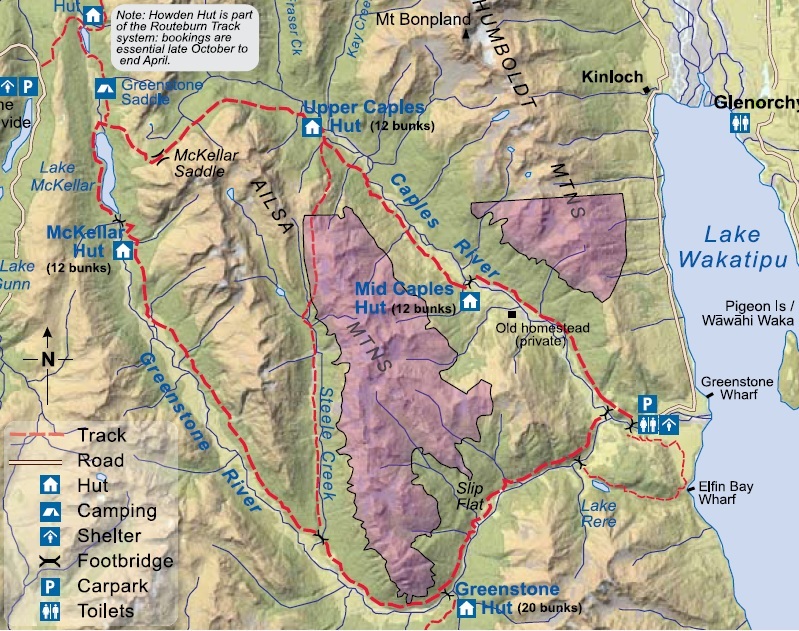 All that being said, my direction was east, not south, as I went to the oft forgotten Lake Waikaremoana track for my first multi-day hike.